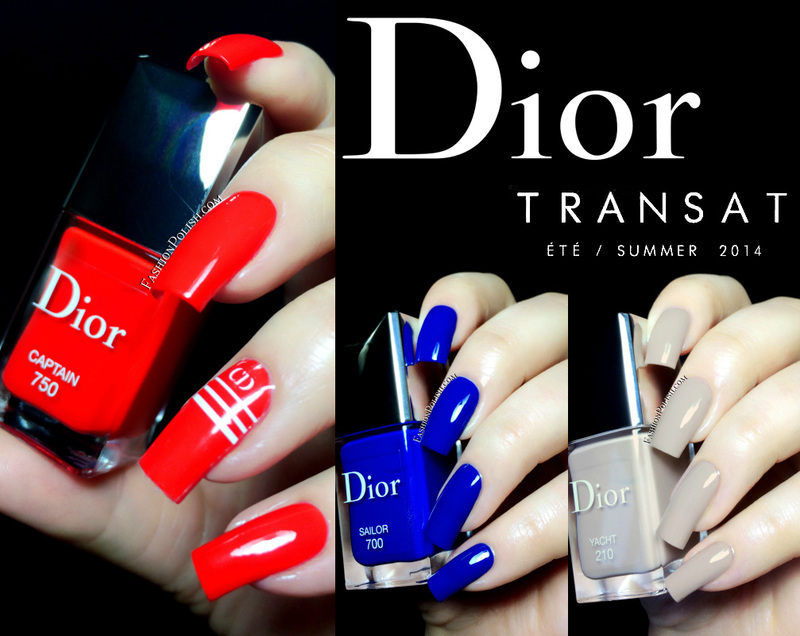 I have swatches of the Dior Transat collection polishes to show you today! 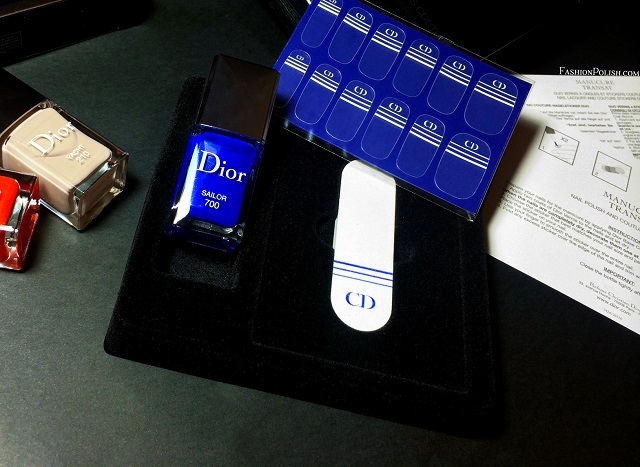 I'm always super excited about Dior releases and I must say that I've been eyeing these for a little while now. 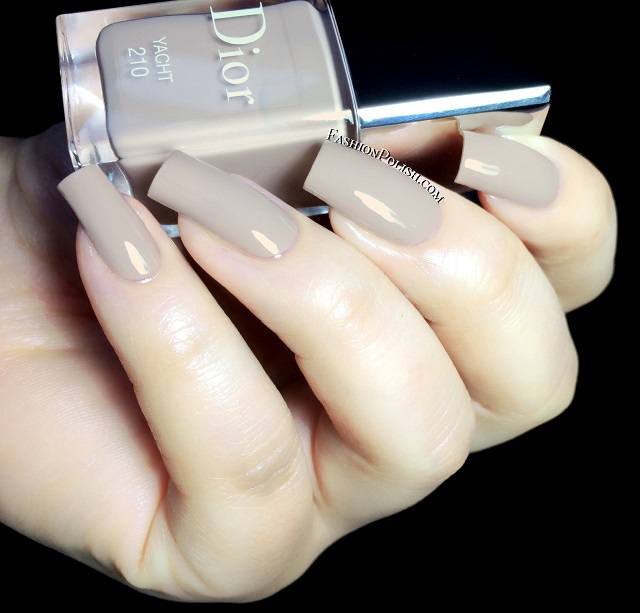 Yacht is a muted grege creme. I'm not a neutral person but his one's just dusty and dark enough. Formula and application were surprisingly nice. I used 2 coats plus topcoat. 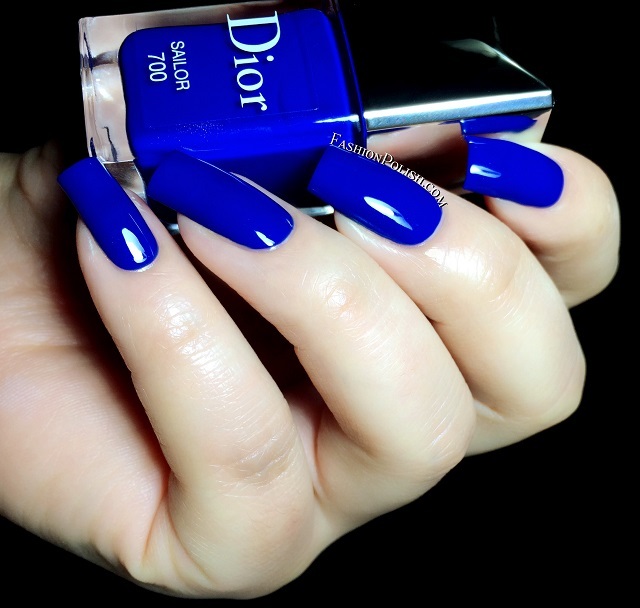 Sailor is an electric blue creme, bright and bold, perfect! It's the one I was the most excited about and I love love love it! Flawless application and a 2 coats coverage. Captain is a hot tomato red creme. 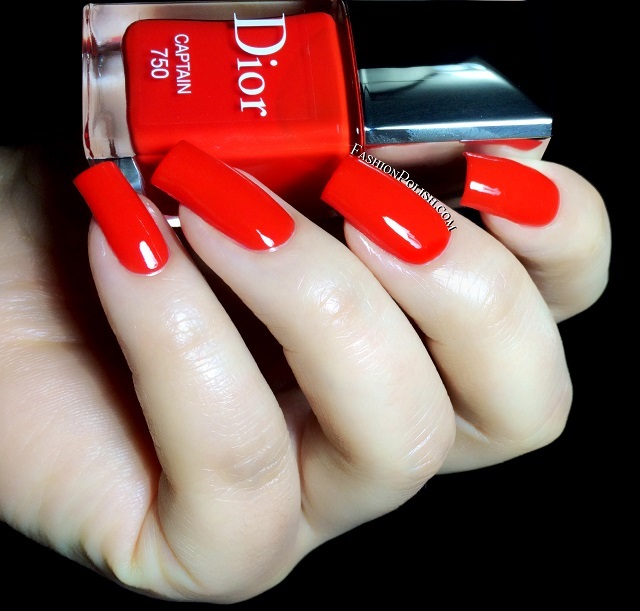 I can't think of anything remotely close in the Dior range, such a beautiful addition. Again, perfect in 2 coats. I used one of the stickers as an accent nail on Captain : a pretty cool idea but I found it too thick and stiff, I couldn't get a completely smooth application. 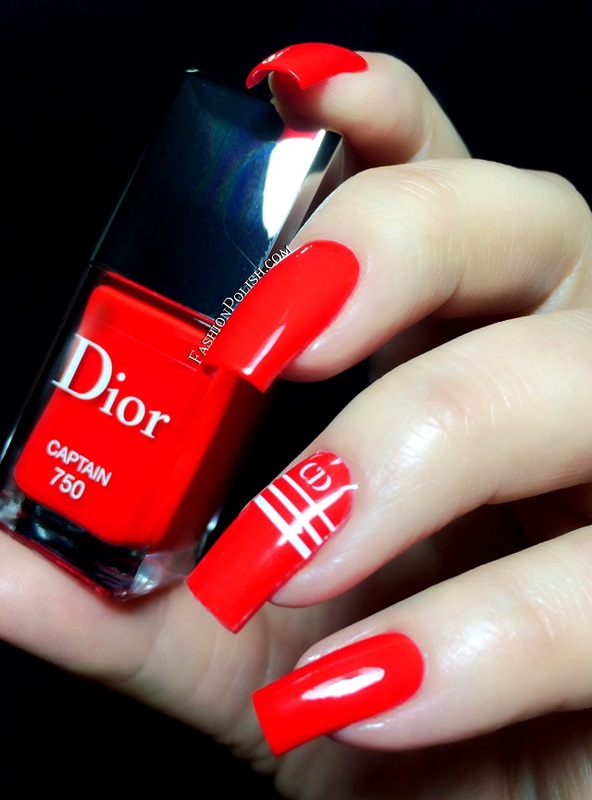 The Dior Manucure Transat is already available in boutique and beauty counters around the world and retail for $30 / £22 / 30€. I can't wait to hear your thoughts on these! My favorites are Sailor and Captain but to be honest, I hate breaking collections so I would have gotten Yacht too had I not received them for review.